The San Diego FBI office is the hub of this series, and its agents are the main characters. Although the principal setting is San Diego, the action travels to many locations. The diverse plots include a stalker, a dirty bomb, a drug cartel, a nuclear power plant, computer hacking, human trafficking, kidnapping, and terrorists. The good guys always win, the women get their men, and the suspense will keep you turning the pages. 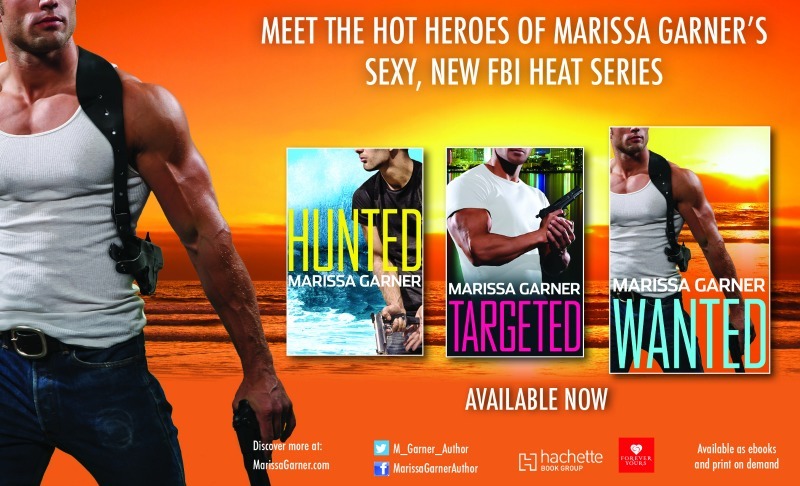 The series includes three titles: HUNTED, TARGETED, and WANTED.